The referendum results are now official in the South Cariboo and nothing has changed. 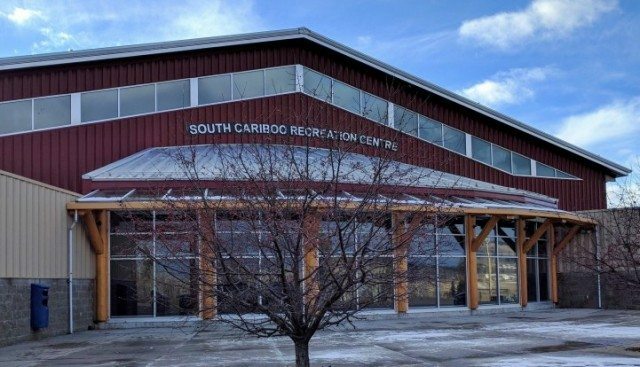 Residents have overwhelmingly rejected the idea of borrowing 10 million dollars to pay for an expansion at the South Cariboo Recreation Centre in 100 Mile House. It would have added up to 65 dollars per 100 thousand dollars worth of assessment to their tax bill. The final count was 1,622 no’s and 583 yeses. Eligible voters were in portions of Electoral Areas G,H and L and in the District of 100 Mile. 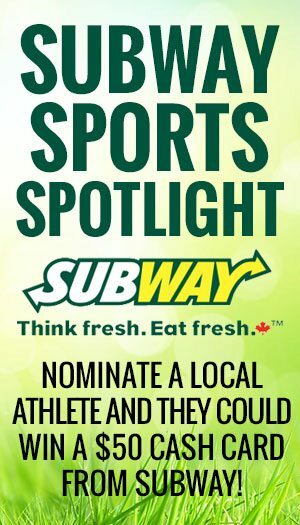 The proposal was to build a turf field, elevated walking track and hard-court gymnasium.